Dr. Shawn Van de Vyver graduated from the University of Michigan in 2002 with his Bachelor of Science degree and in 2006 with his Doctor of Dental Surgery degree. 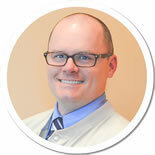 He is passionate about providing dental care in a modern office using the latest in technology, like 3D x-rays. Dr. Van de Vyver enjoys creating new smiles and replacing missing or broken teeth with dental implants, the best tooth replacement option on the planet. More general dentists are placing and restoring dental implants, and Dr. Van de Vyver provides the best service for patients by staying at the forefront of emerging technologies and trends in dentistry. This is why Dr. Van de Vyver also lectures and teaches other dentists how to use advanced software to aid in implant placement and design complex implant restorations. 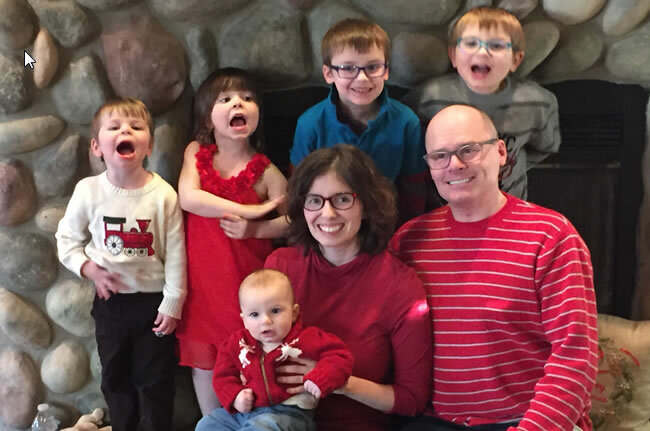 Dr. Van de Vyver is a member of Christian Business Connect, an organization of business owners who feel their faith is an integral part of their work.